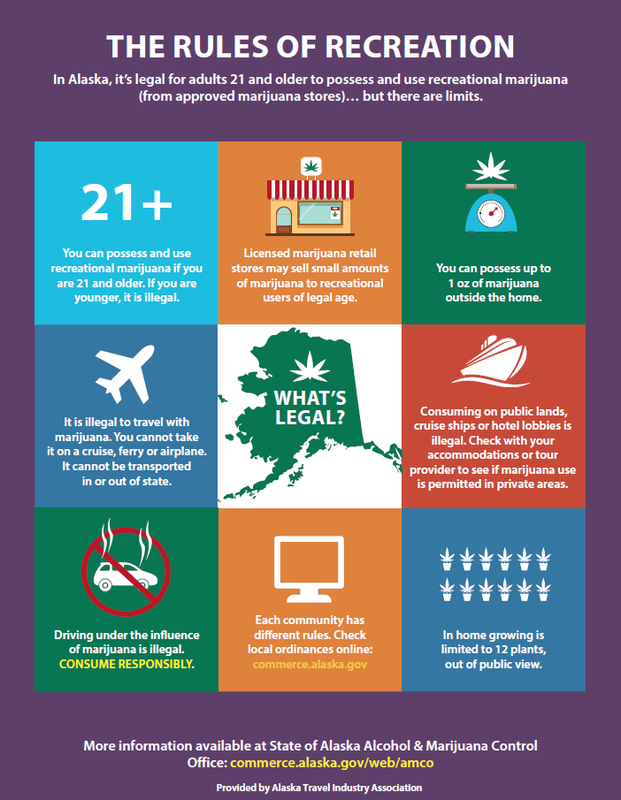 Get to know Alaska marijuana laws for responsible recreational use. 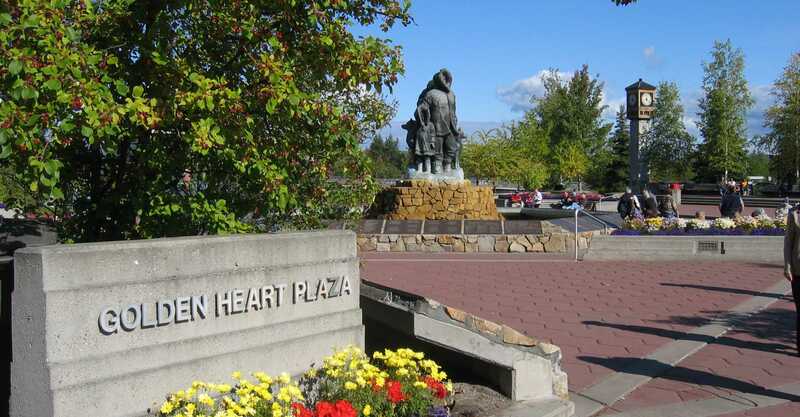 This overview will let you know what is legal in Alaska for personal-use marijuana. However, cities and communities are allowed to pass stricter laws. Be sure to review local laws in case the rules differ from what you read here. View the State&apos;s website about responsible marijuana consumption. Can I smoke or consume pot while in the park with my friends? Private property is your best bet, though some property owners or homeowners associations may have policies that prohibit marijuana use. Check your local laws and with hotel owners and landlords prior to consuming marijuana. When using marijuana in your home, keep in mind that secondhand smoke, whether from tobacco or marijuana, can be dangerous. Make your home smoke-free to limit your loved ones’ exposure to secondhand smoke. Can I use marijuana while I am cruising around town? Can I get a DUI for driving while high? Yes. Driving while impaired is illegal. It doesn’t matter what substance you are using. If you are not sure whether you are impaired, do not drive. Can I grow my own product? Adults age 21 and over can possess, grow, and give away as many as six marijuana plants. Only three of the plants can be mature and flowering at any one time.